Imaginary Sunshine » Craft supplies ftw. 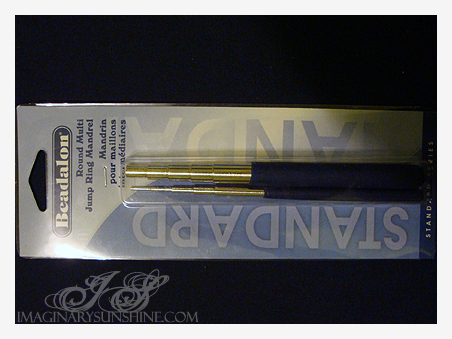 Round Multi Jump Ring Mandrel (by Beadalon! My crimping pliers are by them as well). 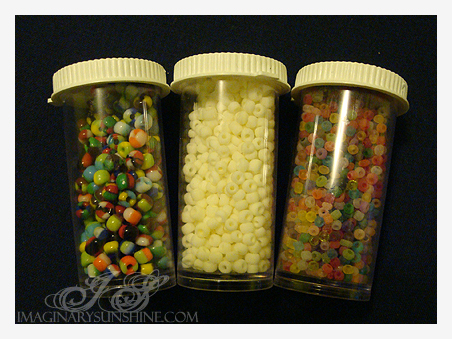 3 vials of beads at $2/each. All glass beads (striped glass, they sort of remind me of candy; matte white glass; frosted rainbow assortment of glass seed beads, all very uniform in size). Shell beads! 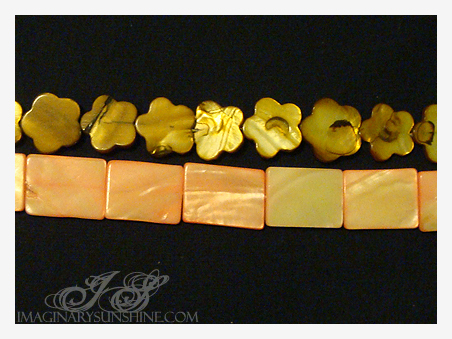 ‘Taupe’ coloured flower-shaped shell beads (the label says ‘taupe’, I say ‘honey’ or ‘caramel’) and rectangular pink shell beads. On clearance at $0.99/strand (16″ long) from $12.99. Swoons, my favourite part! 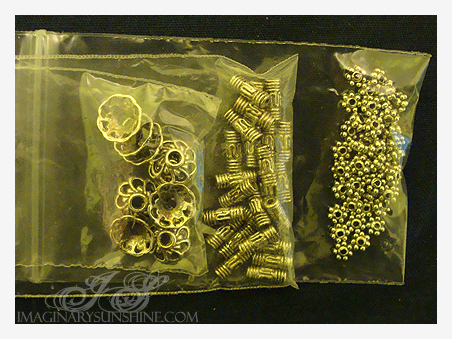 Vintage silver bead caps (10 pieces), vintage spacers (haven’t counted, but it’s 20+ pieces) and teeny little flower spacers (swoons) (too many pieces to count just yet, hah). All three bags for $5 (which I honestly would have paid for just the vintage bead caps alone). Hope everyone had a lovely day.